Not to be confused with statue. A statute is a formal written ENTACTMENT of a legislative authority that governs a state, city or country. Typically, statutes command or prohibit something, or declare policy. 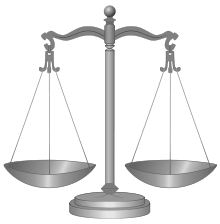 Statutes are rules made by legislative bodies and distinguished from common law, which is decided by courts, and regulations issued by government agencies. 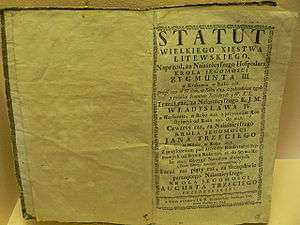 Statute law is written by a government's legislative body and signed into law by its executive. In biblical terminology, statute (Hebrew chok) refers to a law given without any reason or justification. The classic example is the statute regarding the Red Heifer.